The Arkansas Department of Education (ADE) Office of Information Technology is pleased to announce the release of an upgraded ADE Data Center platform, Version 3.0. ADE Data Center and associated web portals have been upgraded in terms of back-end code development; IT infrastructure and, updated user interface (UI) making most sites Responsive Web Design (RWD) in nature providing better end-user experience. Responsive web design (RWD) is an approach to web design that makes web pages render well on a variety of devices and window or screen sizes. Because of the upgrade, the temporary links in the forms of ADE Data Beta will now be reverted back to ADE Data Center. If you have old bookmarks with ADE Data Beta or, old ADE Data Center web links referenced on your site, please take a moment to update them using the below table. The new links will be pushed over time during Friday, September 21, 2018 evening (starting 5:00 P.M.) to midnight hours. The ADE Data Center is a collection of information systems; data tools and data reports for educators, policy makers, teachers, parents, school districts, and anyone interested in official data from the Arkansas Department of Education (ADE). 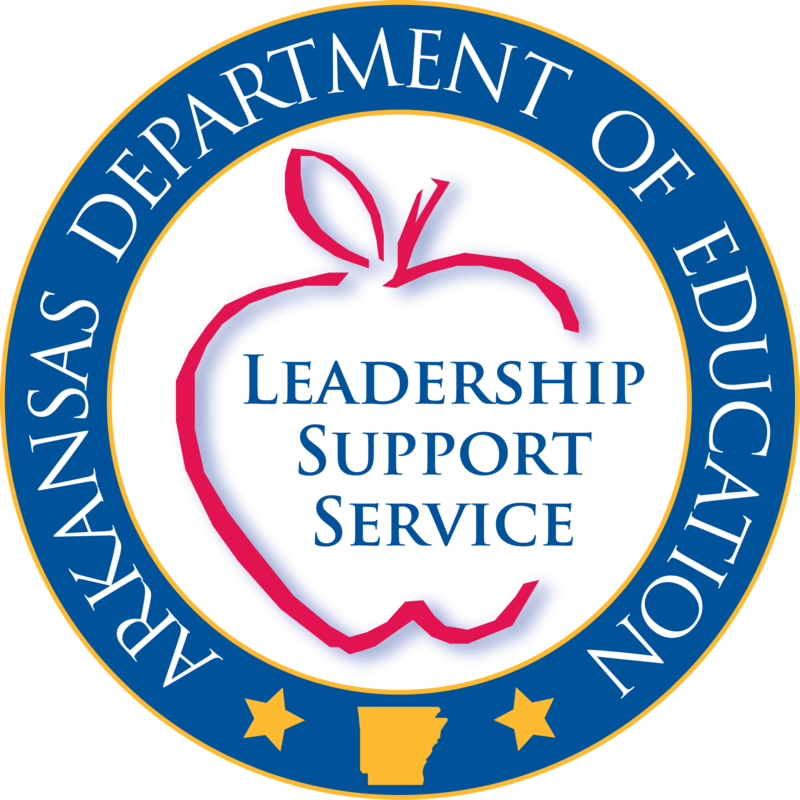 This site is maintained by the ADE Office of Information Technology, and most data is provided by Arkansas public school districts.